Raise a glass in honour of the great Scottish bard Robert Burns this week. Although the official Burns Night celebration is 25th January, the day the poet was born in 1759, there are events happening from tonight onwards – and it’s worth booking ahead where you can. 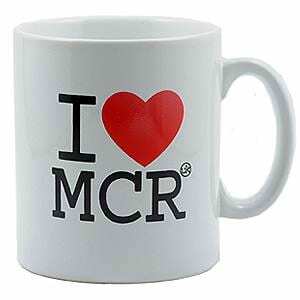 Here’s a selection of what you can look forward to in and around Manchester, from pipers and poetry to whisky tastings and themed suppers. 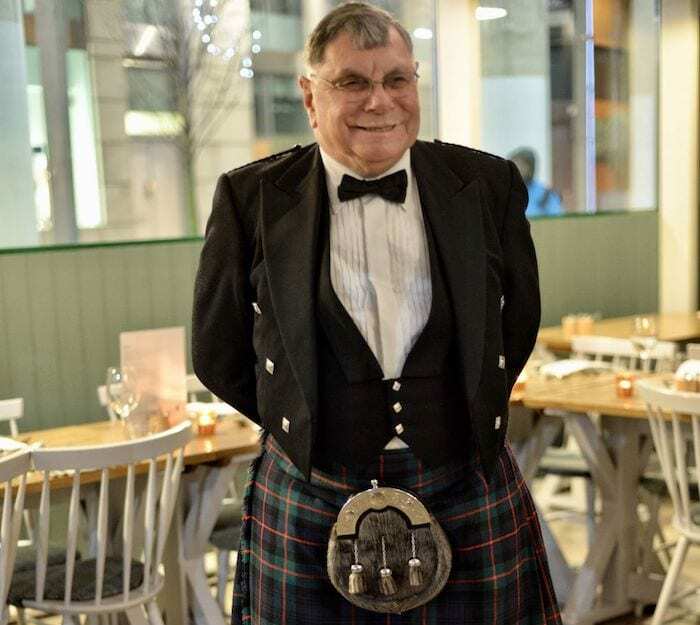 Celebrations at Beastro in Spinningfields will once again be hosted by Willy, who returns to lead the party with singing and an ode to the haggis on Saturday 26th. 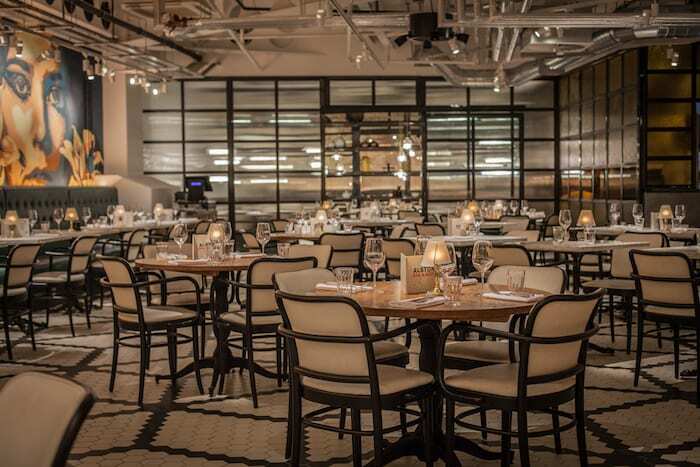 For £29 per person, guests can look forward to a five-course dinner, which will include plenty of Scottish fare – as well as a dram at the beginning and of the night. For two weeks you can also pick up a Burns Bake for £7, which is filled with whisky sauce, smoked bacon, onions and potatoes. Owner and chef Andrew Nutter will be hosting a Burns Night Dinner on Friday 25th at his country restaurant in Rochdale. Priced £50 per person, guests can enjoy the sound of resident piper Craig Houghton and choose from a Highland Fling cocktail or dram on arrival. 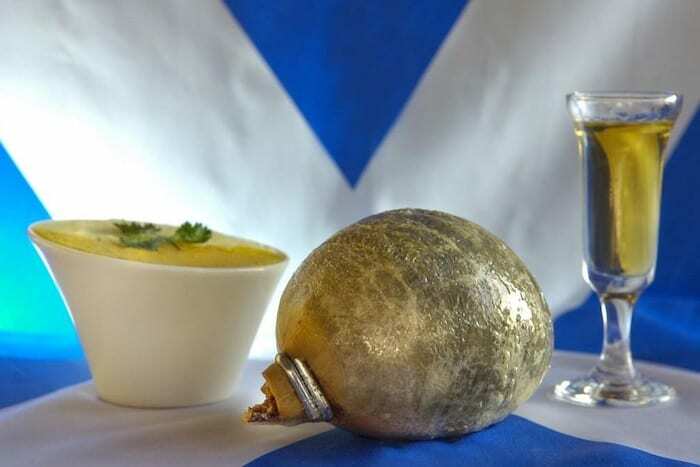 The six-course feast begins with creamy cullen skink soup, followed by Loch Duart salmon; a piping in of the haggis and a tot of whisky to toast Burns; beef and tatties (that’s potatoes); Dundee cake and Cranachan trifle and coffee to finish. National costume is encouraged and there’s even a prize for the best dressed. 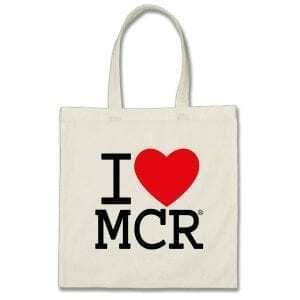 There will be a special Burns open mic night at Sam’s Chop House in the city centre on Friday 25th from 8pm. The evening will be hosted by Joe ‘Bagpipes’ McAdam and features a selection of Scottish themed acts. The main event will be Robert Burns’ Address to a Haggis recited by a brand ambassador for Chivas Regal. The Scottish whisky’s acting as the base for a range of special drinks on offer during the weekend, including Chivas Collins and the Rob Roy, all priced £5. There will be haggis balls to tuck into, too. 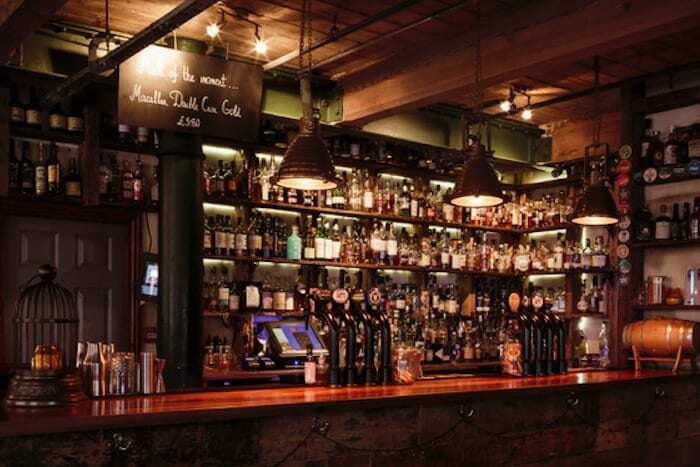 Join the team at the Northern Quarter’s Whiskey Jar on Wednesday 23rd for an early Burns Night celebration. 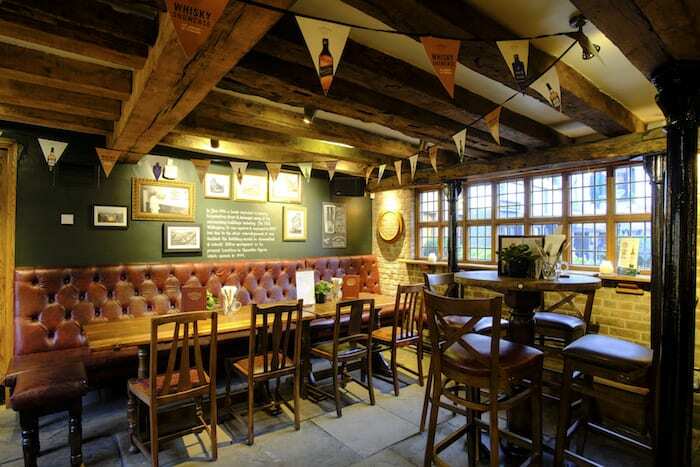 Free to attend and starting at 7pm, the evening’s hosted in association with Wolfburn Single Malt Scotch Whisky so expect samples from the Wolfburn range, alongside free haggis and live music hosted by Joe McAdam. Or you can purchase a ticket for £15 for the private tasting with Wolfburn taking place at 6pm in the Basement Space. There will be a cocktail on arrival, deli boards, discounted whisky and cocktails, as well as the private tasting and talk, which will include four drams of whisky. 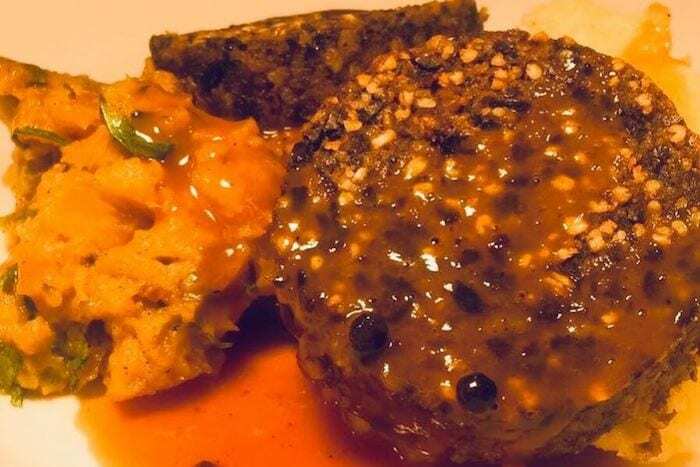 There is a special Burns Night three-course dinner at Alston Bar and Beef on January 25th, which costs £35 per person, and commences with a Caorunn gin cocktail. There will be Scottish smoked salmon, a Scotch quail’s egg and pickled fennel to start; a main course of glazed hanger steak with haggis pithivier, spiced neep puree, whisky sauce and crispy leeks, and then Cranachan with vanilla cream and honey and oat granola to finish. If you’re looking to celebrate the great Scottish bard before nightfall, then head to The Koffee Pot in the Northern Quarter. It’s known for its no-nonsense breakfasts, but on January 25th, there will be the traditional haggis, neeps (swede) and tatties on the specials board until 5pm. 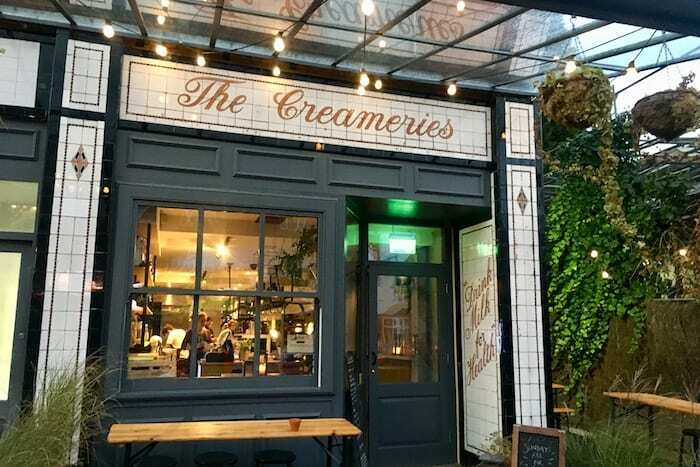 Over in Chorlton, the award-winning bakery, bar and kitchen The Creameries is playing host to an informal Burns Night whisky tasting event from 7pm on Friday 25th. There will be three whiskies supplied from Chorlton Whisky, including a16-year-old Mortlach, an Ardmore and Orkney, served with nibbles specially created to compliment them. The ticket, which costs £21, also enters guests into a raffle to win either a bottle of the Ardmore or Orkney. 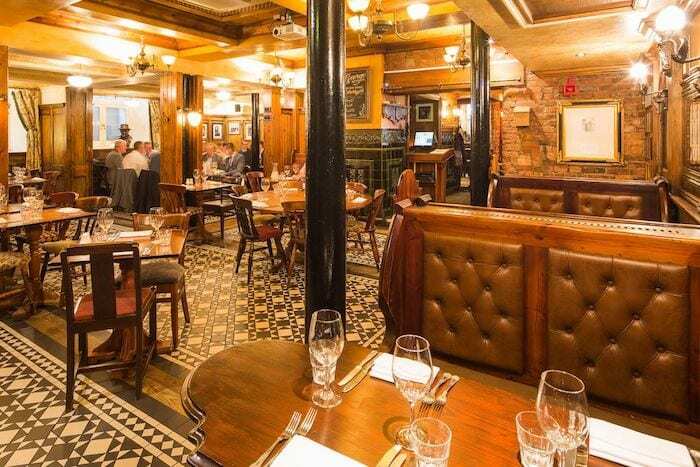 All this week, until Sunday 26th, the Nicholson’s pub group – which includes The Bank, The Sawyers Arms and The Old Wellington in Manchester – will be serving a two and three-course Burns Night set menus. 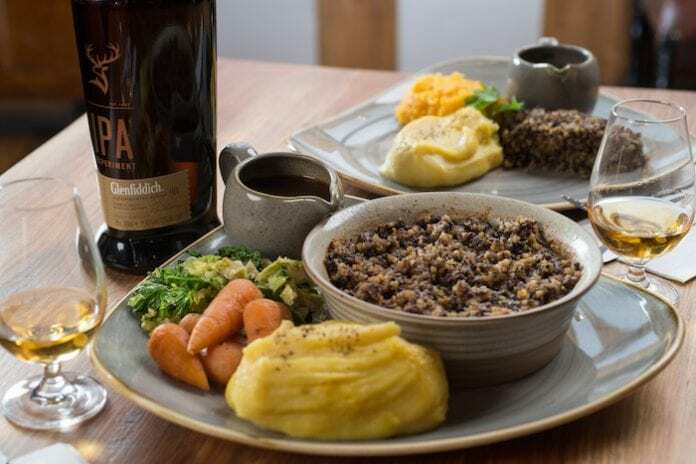 Priced around £16.95, it’s packed with Scottish favourites such as smoked Scottish salmon and oatcakes or Scotch broth; haggis, neeps and tatties or a pulled lamb Crofters pie topped with haggis mash; and then the traditional Cranachan to end on. There will also be a complimentary dram of Glenfiddich Fire and Cane whisky alongside each of the menus.